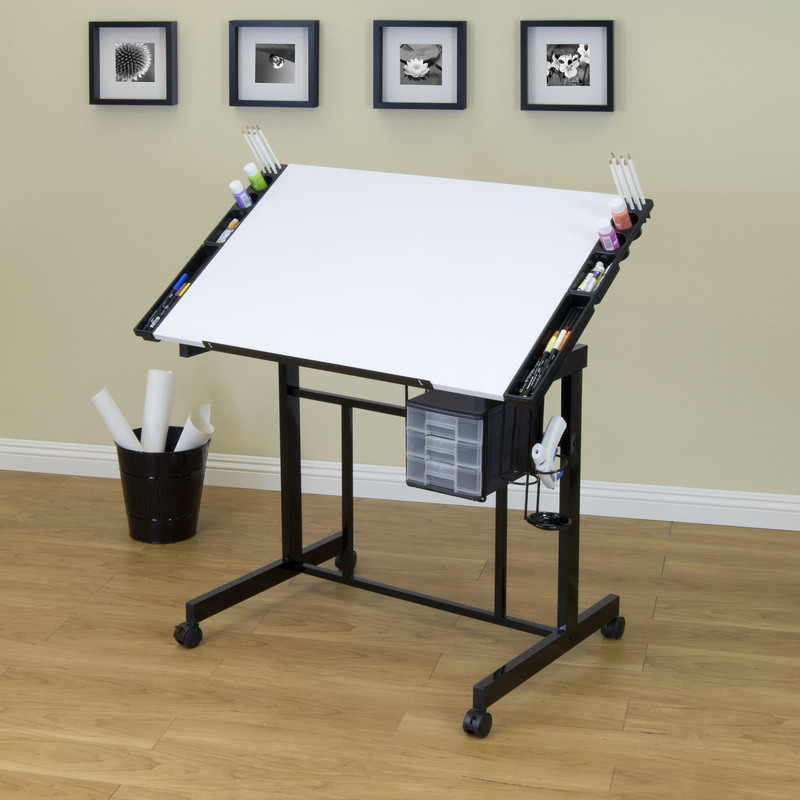 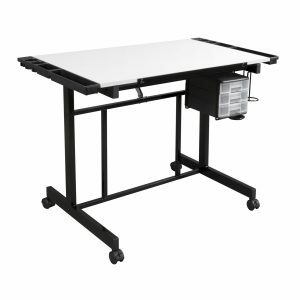 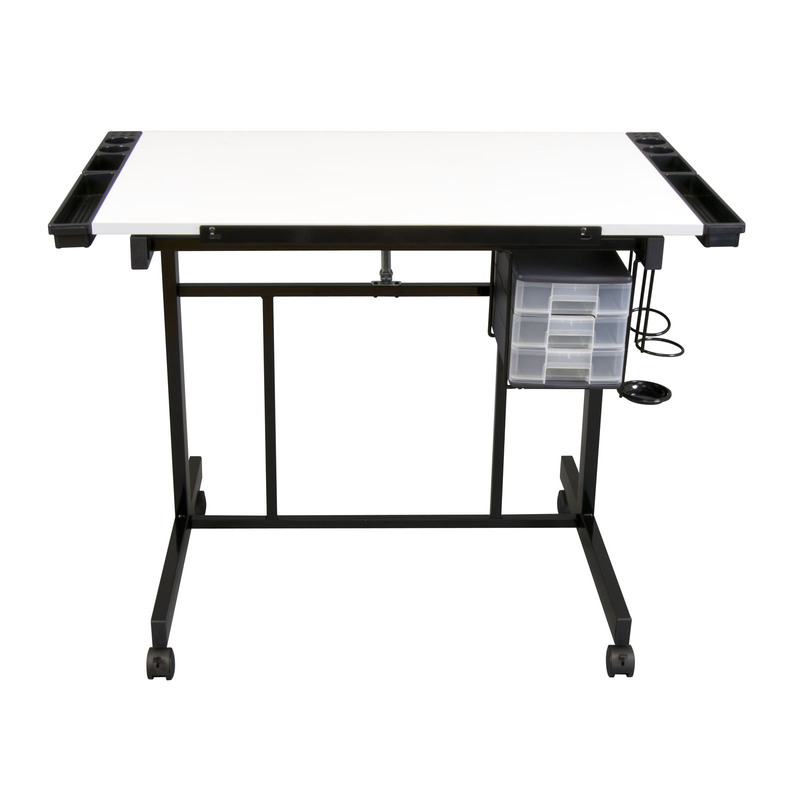 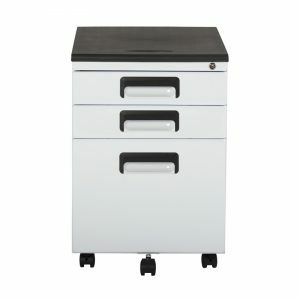 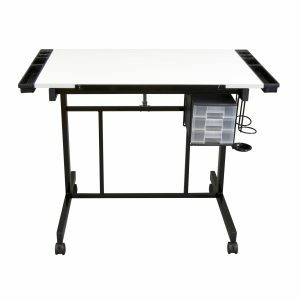 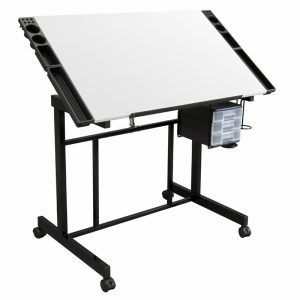 The Deluxe Craft Station features a comfortably large 36"W x 24"D work surface and a place to keep all of your various supplies. 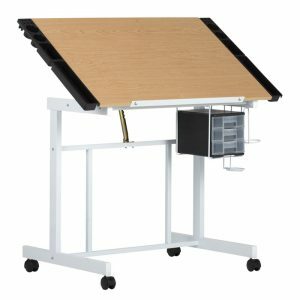 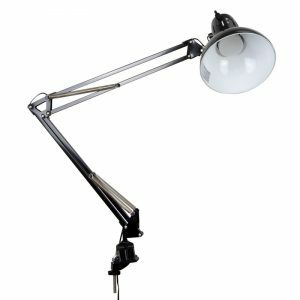 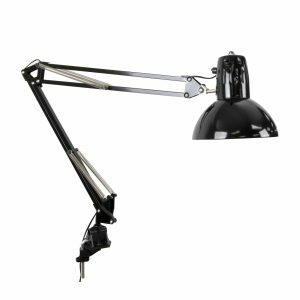 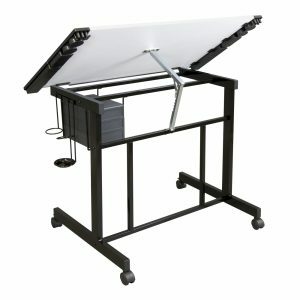 The tabletop easily adjusts in angle up to 40 degrees. 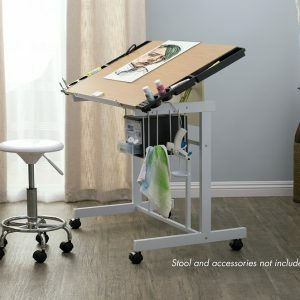 Four accessory side trays and three slide-out drawers are included for storage as well as a cup holder and metal frame holder with drip tray (for glue gun, paint, etc.). 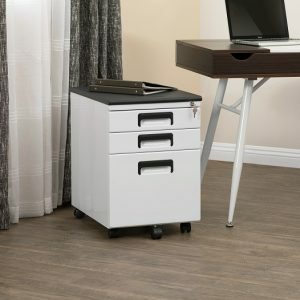 This unit ships with an extra, outer cardboard box for added protection.